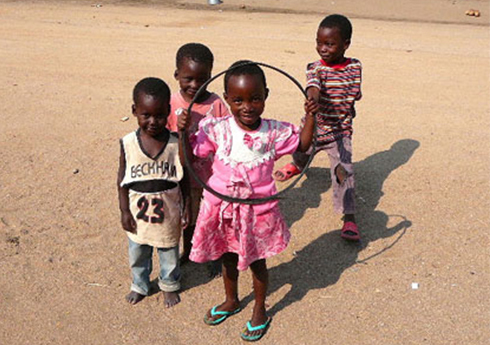 Assisting the children of Ethiopia in reaching their potential. 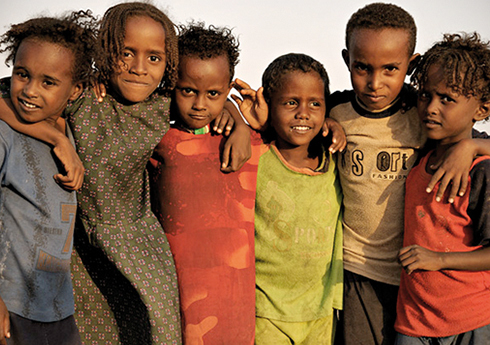 The Children of Ethiopia Foundation was set up to assist the children of Ethiopia in reaching their potential. We may be a small organisation, but our work is diverse and rewarding. 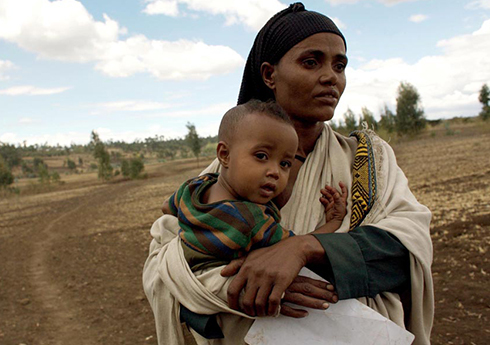 Ethiopia is one of the world’s most beautiful and inspiring countries. Its landscapes are breathtaking and its culture rich, but poverty impacts the daily lives of most of the population. However what stands out to any visitor to Ethiopia is the warmth, openness and hope of the people. 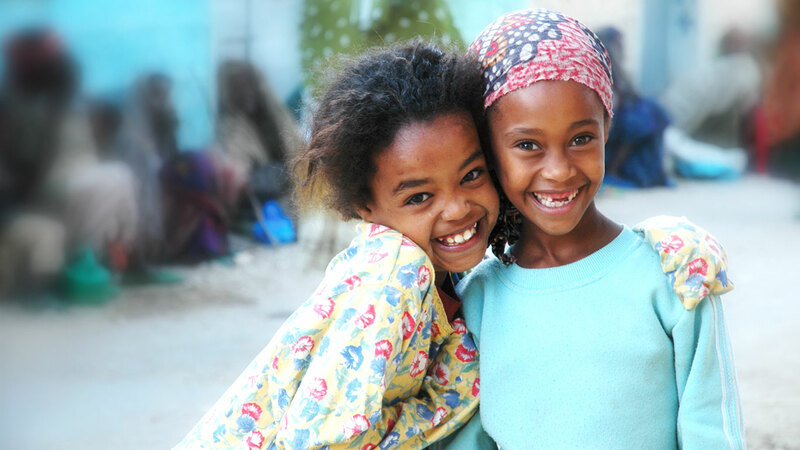 Children everywhere greet you with delighted expressions and inquisitive eyes, and it is these qualities that inspired us to set the Children of Ethiopia Foundation – to give a little to children who need so much. Please look over our website to gain an understanding of who we are, the aspirations we have, the things we work to achieve, the programs we are involved with, and how you may be able to help us put smiles on faces.